For the dignified man devoted to adventurous pursuits. 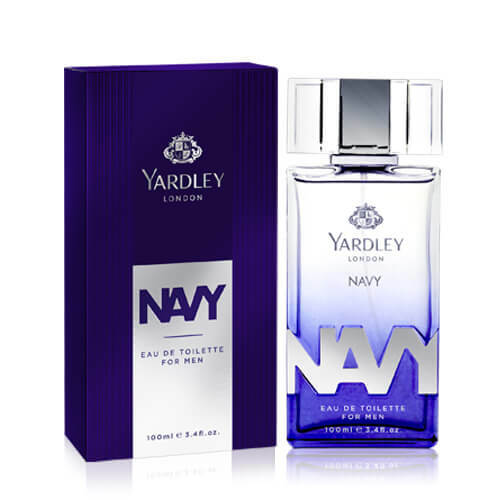 Navy, a fresh modern marine fragrance opens with fresh aquatic notes, enhanced by sparkling grapefruit, bergamot and Yuzu with a hint of basil and cedar leaf which leads to a floral heart of white florals, neroli and rose. Base notes of Amber musk woods and moss completes this fresh aroma.